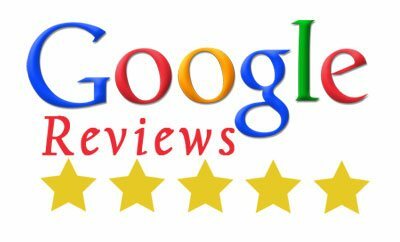 Are you searching for auto repair shops that offer quality auto repair solutions by an expert auto mechanic that increase your vehicle’s efficiency and longevity, and also suit your budget? City Center Collision Services is the place for you! Our auto repair shop is equipped with the capabilities necessary to deliver complete mechanical auto repair and maintenance services. Each auto mechanic with us strives to deliver service that raises the bar for the other auto repair shops. Our auto mechanic staff does everything possible to ensure that the customer has no reason to worry about his/her repairs. As a vehicle owner, you certainly have no lack of choices in auto repair shops to go to for occasional automotive repairs. 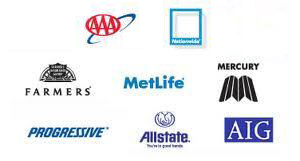 However, remember that all auto repair shops are not equal and offer a varying range of services. Wouldn’t you rather opt for auto repair shops that offer the entire spectrum of auto repair services under one roof and thus save you a lot of time and hassle? We are proud to be one of the few such auto repair shops. From routine maintenance services to major mechanical repairs to the mandatory smog checking, our auto mechanic staff handles it all. 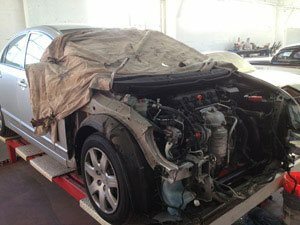 We have the distinction of being counted among the leading auto repair shops that offer the services of a specialized auto mechanic staff for comprehensive auto body as well as automotive repairs. Every auto mechanic working with us has been trained to maintain excellent standards in service quality. 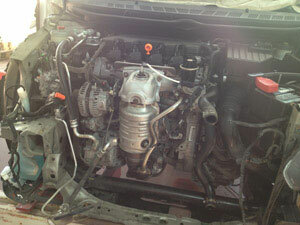 Hiring our auto mechanic staff means an assurance of superior, effective, safe, and durable auto repair services. 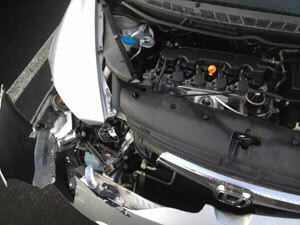 Why look at other auto repair shops when City Center Collision Services is here to meet your auto repair needs? Call our auto mechanic experts at 253-948-4655 for a free estimate.